There is nothing worse than driving on your way to work, a relatives home, or to keep an appointment or social engagement and having your vehicle stop dead in the middle of the world or you and your auto become involved in an accident. 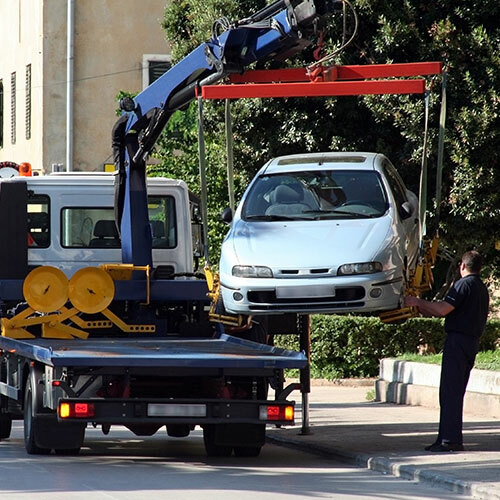 Leaving your car sitting beside the road to be towed at the request of the police and paying both the towing and storage charges and then having to pay another towing charge to have your vehicle transported to your home or the auto shop that is going to make the repairs. You also don't want leave your vehicle sitting unextending on the roadside where it is a target to vandals while you arrange to have it towed. 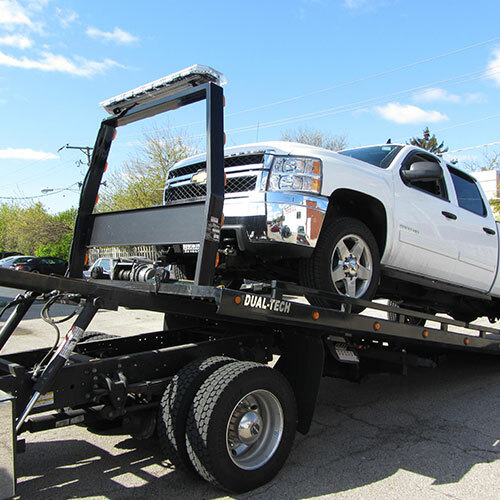 What you really need in such cases is to call an emergency towing service that can tow your vehicle from the site to the auto shop of your choice or your home without stopping at an impound yard or having to pay storage fees. 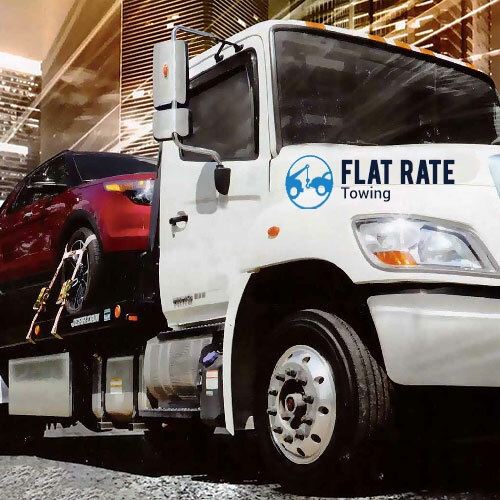 Here at San Jose Flat rate towing we provide 24 hour a day 7 days a week towing services for those customers in need. Our operators remain on call to answer your emergency call immediately. 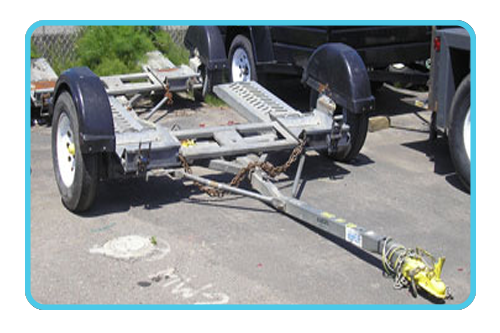 We have technicians in multiple locations throughout the San Jose area making it possible to provide prompt services to you within 30 minutes of your phone call. .
We have both trucks with a tow dolly and flatbed trucks so that we can meet your vehicle towing needs whatever those needs may be. 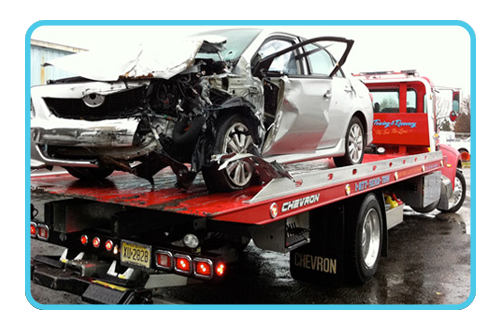 Our tow trucks are well maintained and run by our licensed and skilled technicians so you can rest assured of getting top notch service in a prompt and timely manner so you can get your emergency dealt with quickly and efficiently. 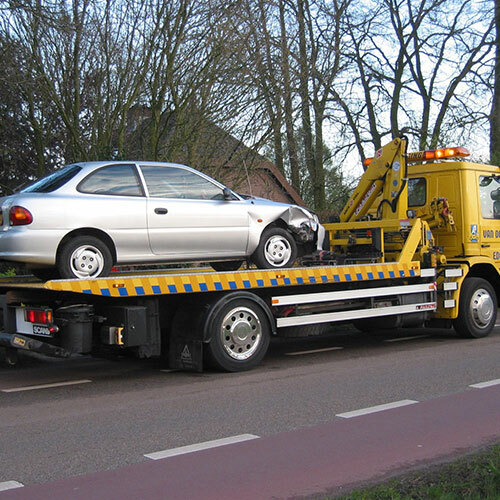 If you are in need of emergency towing services for whatever reason, please don't hesitate to call us at 1-408-471-9989. Our full time operators are standing by to receive you call and get you the help you need quickly so you can protect yourself and your investment in your automobile. Our rates are highly competitive so you never have to worry about being overcharged for our services. .